A pair of creative leaders are leaving JWT Atlanta. Chief creative officer Vann Graves (pictured) and executive creative director Doug Darrigo are resigning from their positions to prioritize family. “We’re sad to lose two of our creative leaders – especially at the same time. 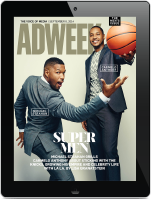 But we respect and admire their decisions to prioritize family and wish them nothing but the best in everything they do,” JWT Atlanta CEO Spence Kramer, who replaced former CEO Perry Fair in May of 2016, said in a statement. Graves is leaving the agency in mid-July. He joined JWT Atlanta as chief creative officer in December of 2016, after co-founding FL+G. Before that he spent around six years with McCann New York as group creative director and then global executive creative director, working with clients including Coca-Cola, State Street Global Advisors, Nestle, American Airlines, Mastercard, Acuvue and the U.S. Army. Graves also served in the U.S. Army and achieved the rank of captain during two years of active duty in Iraq. He recently wrote about how his military experience influenced his creative approach. 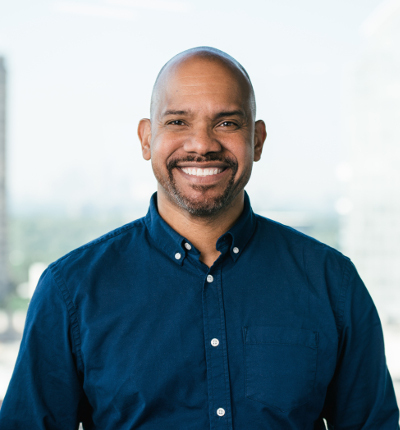 Darrigo joined JWT Atlanta as executive creative director last May and has led work on accounts including U.S. Marines, the Atlanta Falcons and U.S. Virgin Islands Tourism. He arrived at the agency following a stint as a freelance creative director and over four years with MRM/McCann as an associate creative director and creative director before that, working with clients such as Verizon, General Mills, Cigna and Zurich Insurance, while also assisting in new business efforts. Darrigo explained he and his wife were moving back to New York near the end of the month to be closer to family. “The last year has been great for me between the people I’ve worked with and the work I’ve produced,” he told AgencySpy.